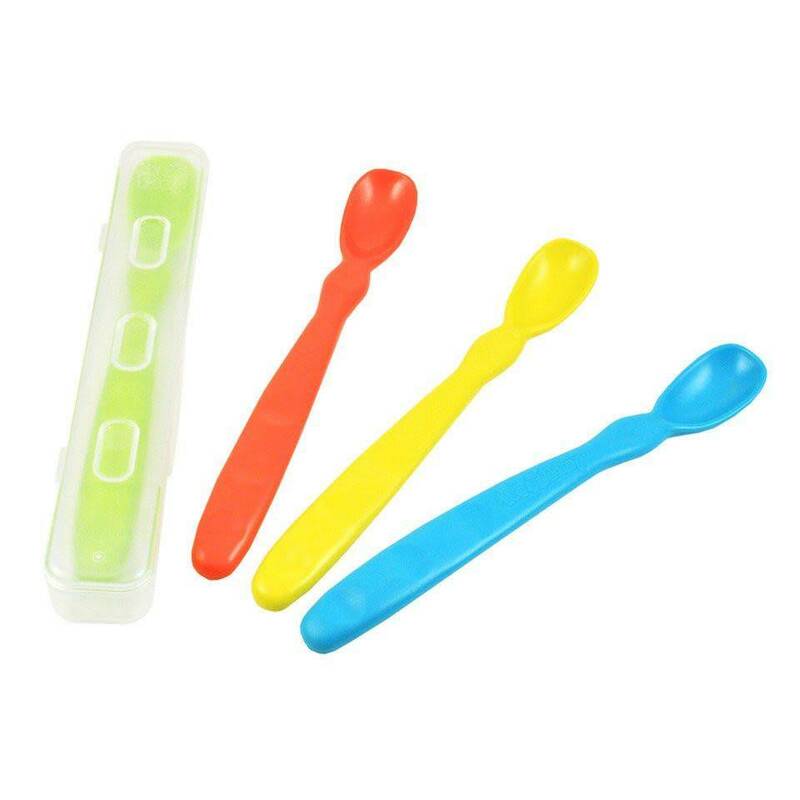 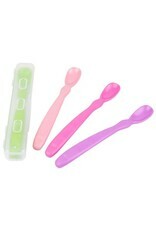 Re-Play's Infant Spoons are designed to complement infant feeding. 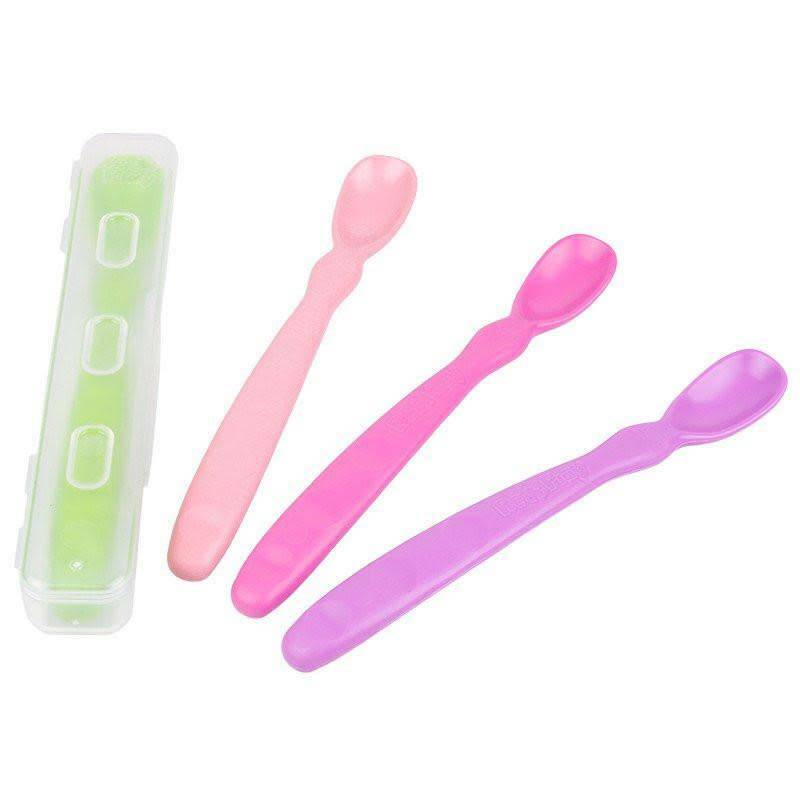 Durable and affordable, the infant spoon was designed with contoured edges that make cleaning messy faces a breeze and with a handle length to accommodate clean hands. 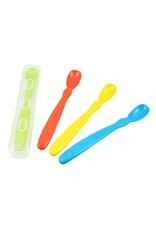 Mix and match utensils with their plates, bowls, and cups to create a vibrant tableware set!